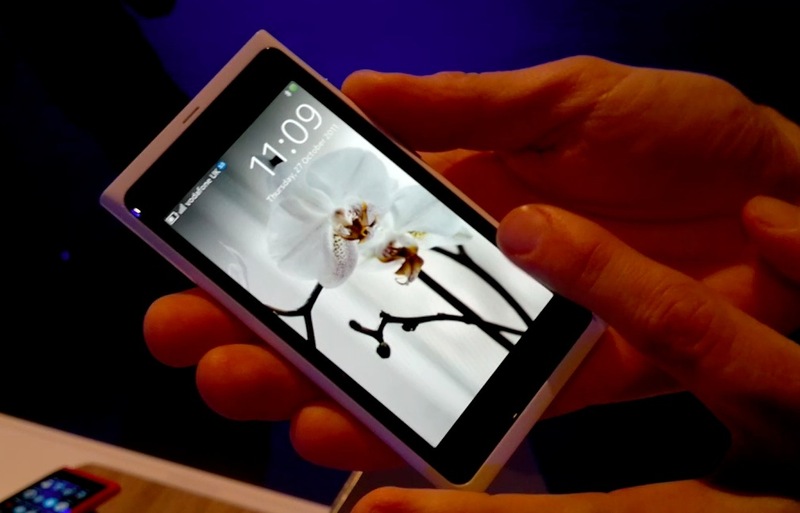 Here’s another look at the Nokia N9 in white. We’ve already posted up pictures and a video but this one was recorded by the Nokia N8 and I think it came out better here than what my 60D did. It helped to have one of the Nokia managers holding it.